My Name is Florian, Krav Maga Instructor und Police Officer from Germany. I startet Krav Maga and Boxing as a Teenager. 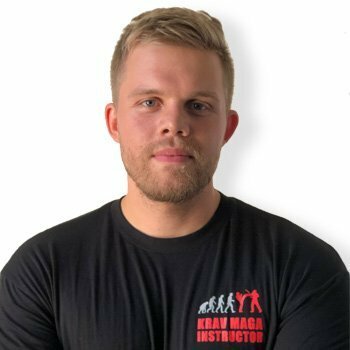 What fascinated me about Krav Maga was its effectiveness and its philosophy – keeping techniques and solutions simple and clean. Knowing Krav Maga helps me to stay rational and increase my knowledge about my own mental and physical reactions to stressful situations. For me, Krav Maga is not only a Selfdefense-System, but a state of mind.